Swapnil Waghmare SWIM Film Productions Pvt. Ltd. 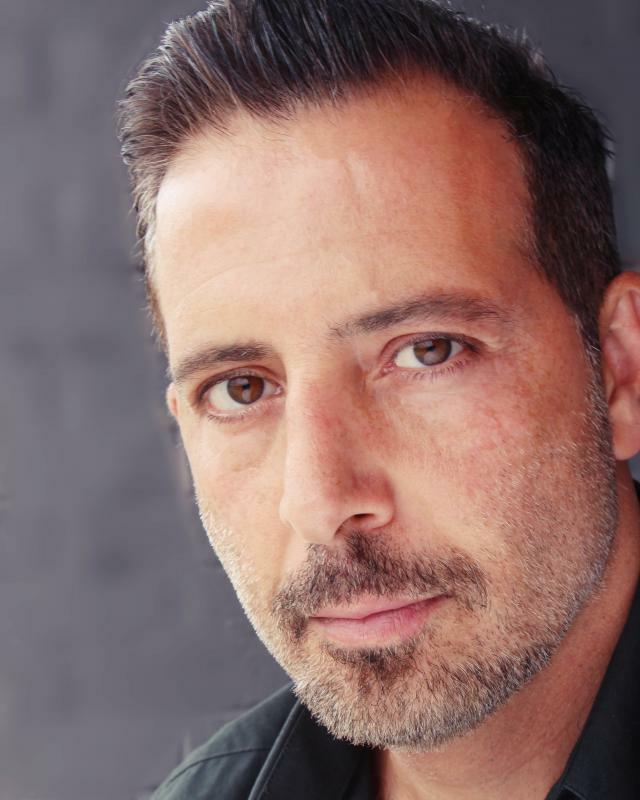 If you are looking for an experienced actor that will always deliver, then look no further - I am confident, smart and always put 100% in all the roles I play, because that's what I do, and always have done.